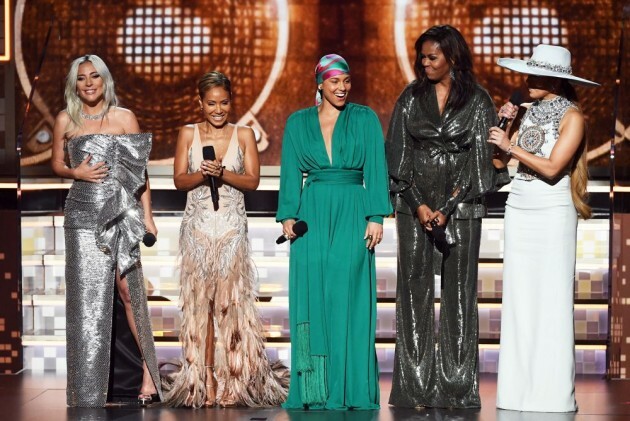 2019 Grammy Awards Winners list: Lady Gaga, Cardi B, Kacey Musgraves Win Big. Brandi Carlile, Lady Gaga, Kacey Musgraves and Childish Gambino emerged as the big winners at the Grammy Awards 2019, picking up multiple trophies. The 61st Annual Grammy Awards kick off on Sunday at 8 pm in Los Angeles. Gaga and Bradley Cooper took home two Grammys for "Shallow," one for song written for visual media and another best pop duo performance. Gaga won another award for best pop solo performance for "Joanne." 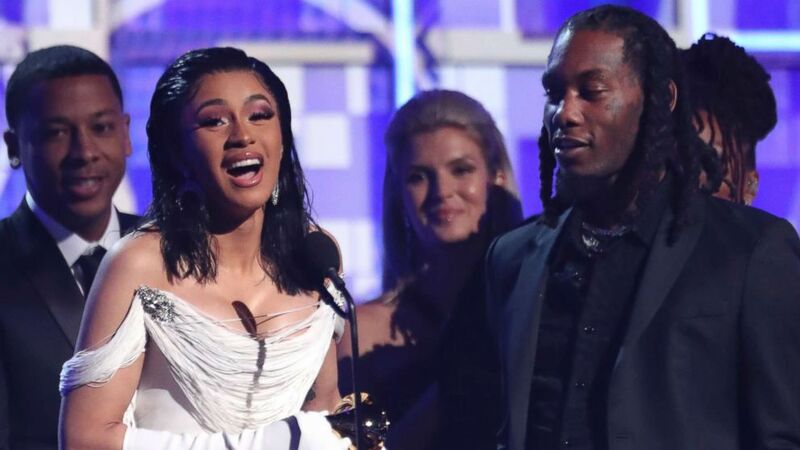 Drake took home the Grammy for best rap song for "God's Plan," while Cardi B won best rap album for "Invasion of Privacy" -- becoming the first solo woman ever to win that award. Kacey Musgraves took home the big award of the night for album of the year for "Golden Hour." She won two Grammys, having won for best country album earlier in the night. Singer Ariana Grande won her first Grammy award in the Best Pop Vocal Album category for her LP 'Sweetener'.